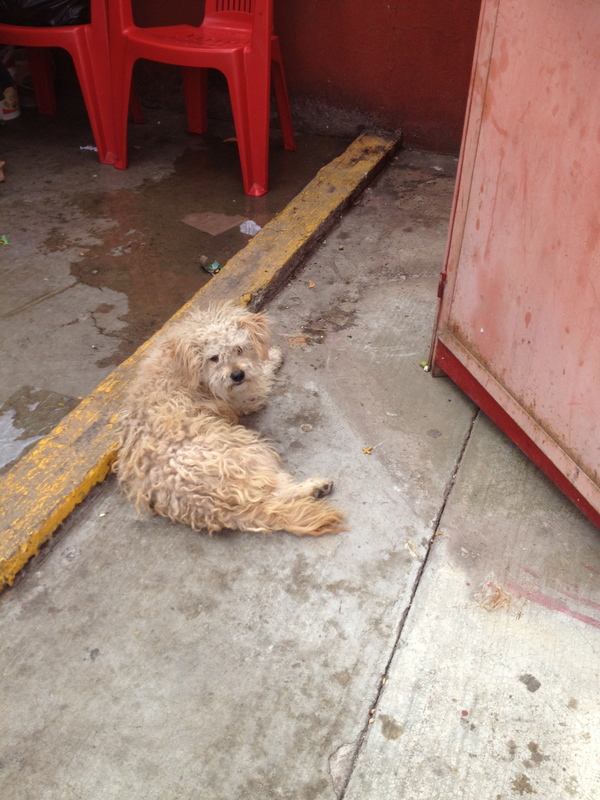 Peace Corps warned me during training about all of the street dogs I would encounter. They also predicted that it would be tempting to touch them, feed them, and take a few of them in. 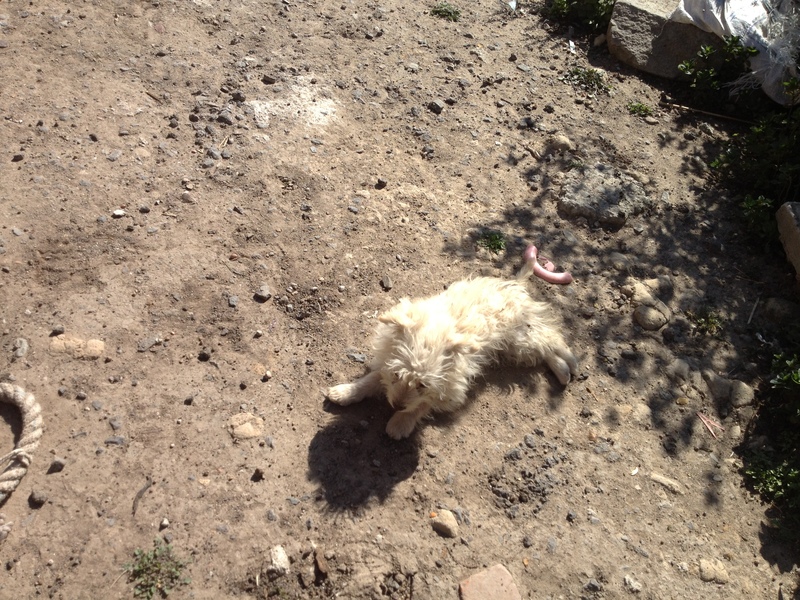 While I have avoided adopting these mangy little mutts, I can’t help but save some food for them and give ’em a good pat on the head. Here are some of my favorites. 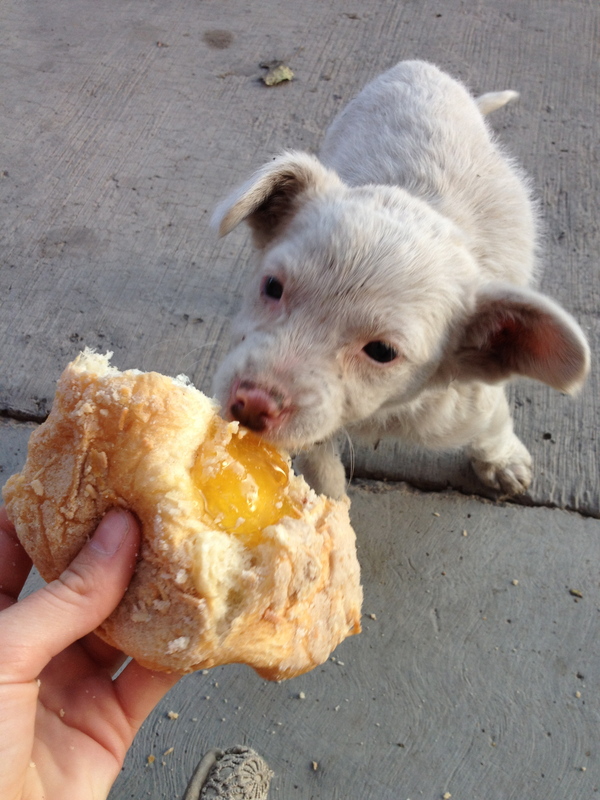 PS: The first little pup pictured does have a home! After spending an evening feeding her all the pan I just bought, I asked around about her the next day and she lives right by the river! 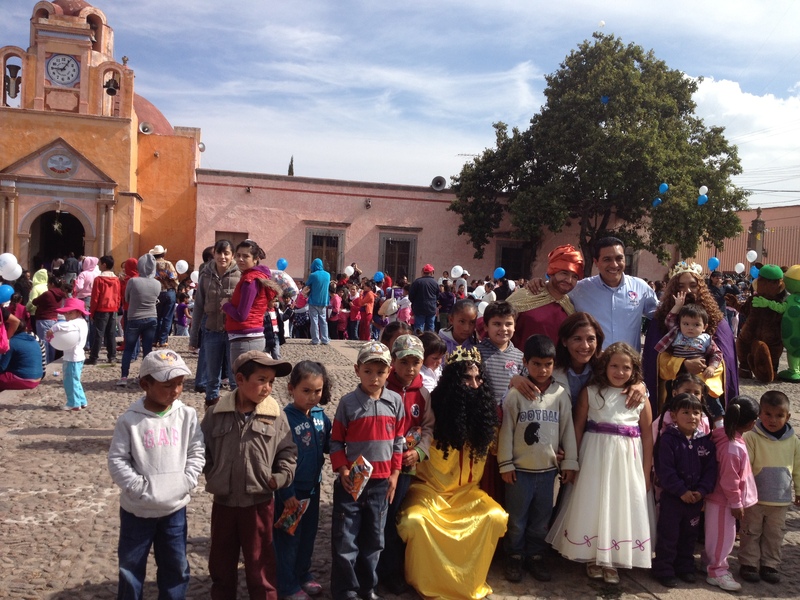 In Mexico el día de los reyes magos is similar to the Christmas Eve visit from the big jolly Santa Claus. All year long los niños look forward to this day. Much like Christmas in the US, there is quite the build-up beforehand. Toys line the sidewalks in the streets of the pueblito – trucks, barbies, kitchen sets, scooters – while kids pass with longing in their eyes. The little ones dream of that yellow tonka truck while convincing themselves of their good behavior during the year, and hoping that the 3 kings will turn a blind eye to all the times they disobeyed their parents. As the days dwindle before the promise of the visit, children begin to build their wish list, choosing either Melchor, Gaspar, or Baltasar to entrust with fulfilling their requests. With the greatest belief that their wish list will reach one of the wise men they send off their faith in a helium-filled balloon. 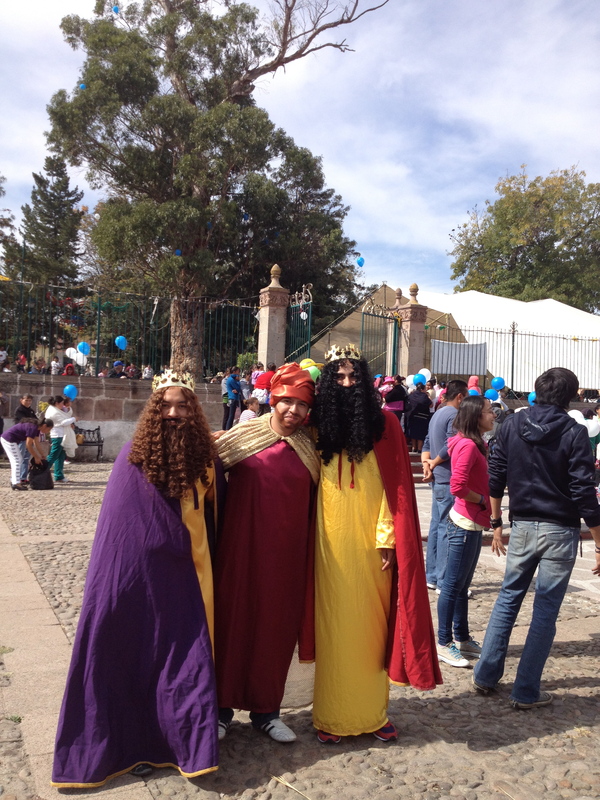 PS: DiF, one of the Mexican government agencies with which I work, hosted its yearly event to celebrate the Day of the Three Kings this past Saturday. The pictures below are from the event. 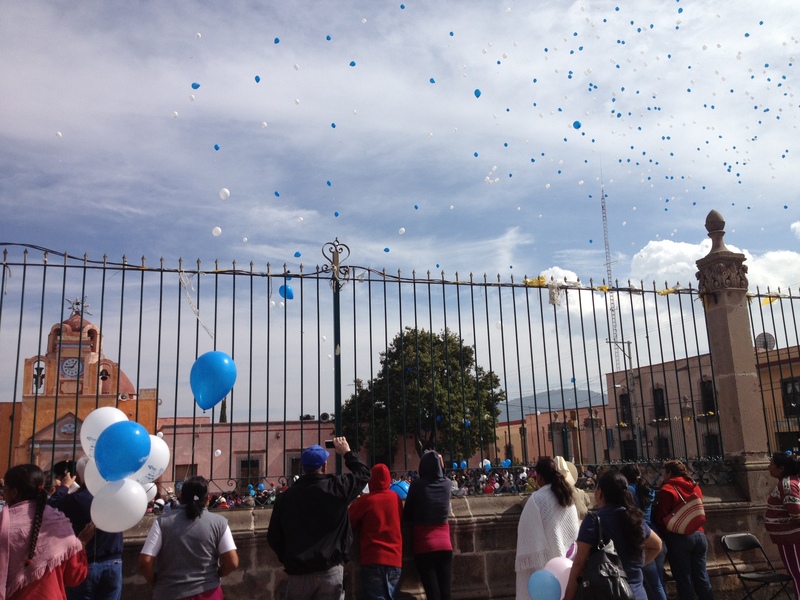 PPS: It was very hard to see about 2,000 balloons cast off, knowing the damage they will cause environmentally. Why can’t the kids just send their letters to the North Pole?